Owners of dogs in Guernsey are required to buy a licence from their parish authority for each dog they own. Dog Tax is payable annually at a rate of £10.00 per dog and is renewable each January by 31st of the month. 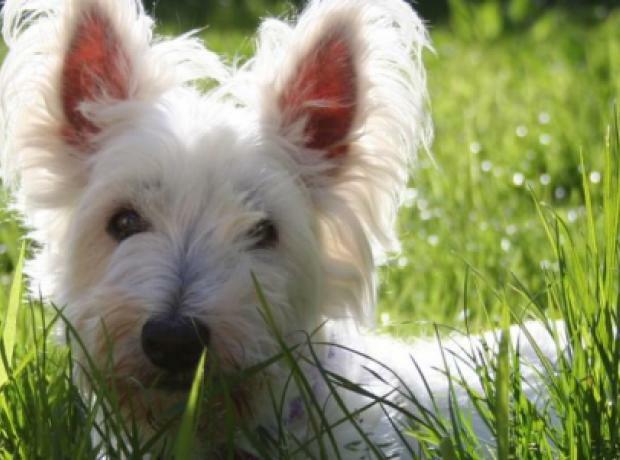 Tax is due for all dogs over the age of 6 months - the only exceptions being dogs kept solely by a deaf or disabled person for their hearing or guidance (e.g. guide dogs for the blind or hearing dogs for the deaf).